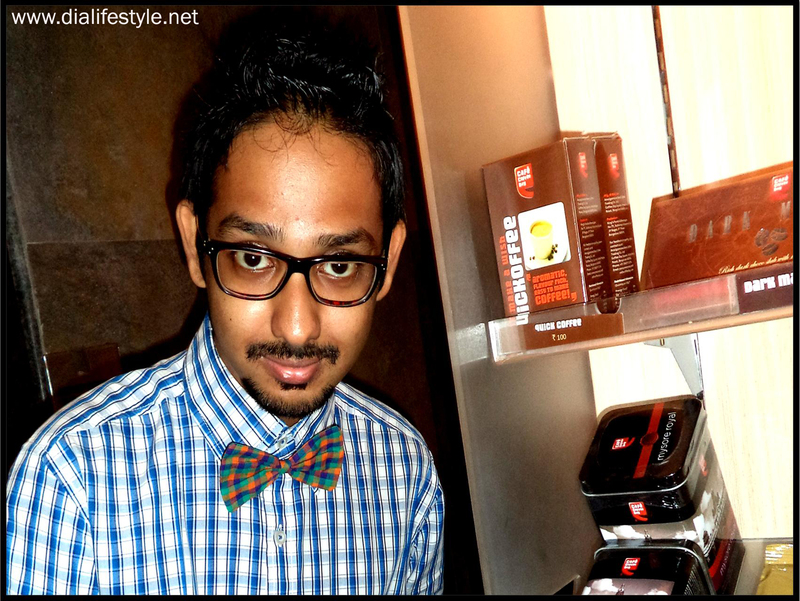 With this post, I start writing about a whole new section of fashion- Men’s Wear. Yes, you heard it right! If you remember about my visit to “Chor Bazaar” (You can read it here), I bought a Howrah Bridge bow-tie from my designer friend Anupriya Dg. 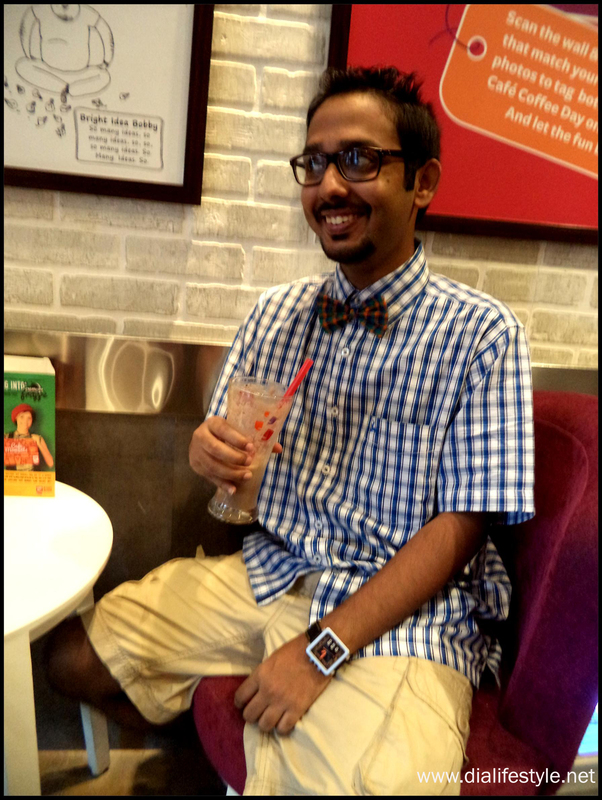 This bow-tie had been specifically ordered by my friend Shiladitya Chatterjee. This guy happens to be a die hard fan of anything and everything that is quirky and out of the box. As soon as he set his eyes upon Anupriya’s designs, he was hell bent on experimenting with the classic formals. Anupriya, being the super talented designer got this designed in multi-color checks, the result you can see. 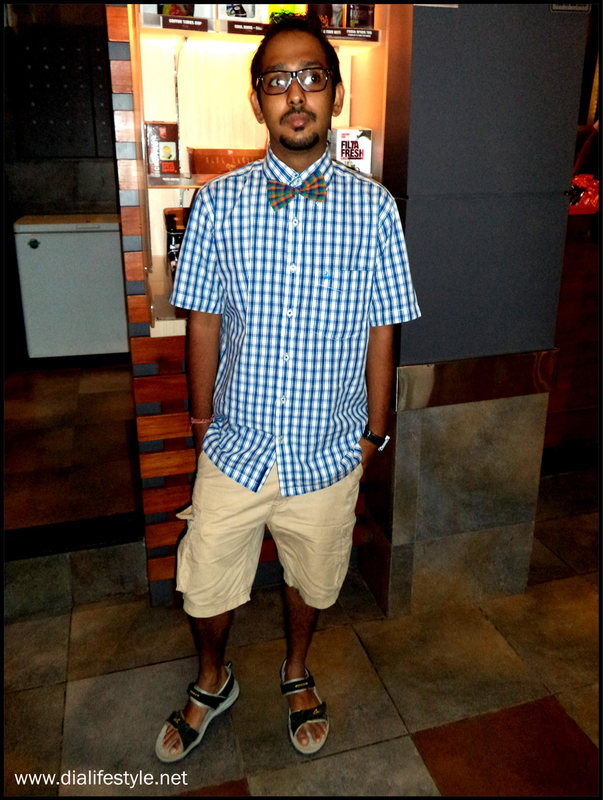 We wanted to experiment with the classic formals with a bow-tie and give it a quirky touch. His geeky glasses (which he wears regularly, mostly) added to the effect. I will not get into the details of what all I went through to get the perfect clicks. But in the end I did manage to get a few. Do let me know how you liked my attempt at styling a guy. Do post your comments and stay stylish.